Can a Robotics Roadmap get Australian industry on the path to innovation? Australia’s first Robotics Roadmap points to trillions of dollars in economic rewards if Australia seizes the opportunity to invest in the automation revolution. According to Chief Scientist Dr Alan Finkel, who launched the Robotics Roadmap last Monday, robots have come a long way in his lifetime. “When I was a child, robots were the realm of science fiction alone. Even through the decades that followed, simple automation and machines failed to fill the grand promises made by my favourite books,” he said. Now, Finkel stated that robots and AI are appearing in every industry sector, with huge practical effects on the way we live, work and plan for the future. He said the Robotics Roadmap will help Australia plan a successful path in the wake of this change. “This roadmap shows just how quickly this field is moving, and the rewards available to a robot-ready Australia,” Finkel said. The national economy could benefit to the tune of $2.2 trillion from automation over the next 15 years. This could be achieved by industry taking advantage of new technologies, and ensuring that workers replaced by automation are trained and redeployed to other roles. 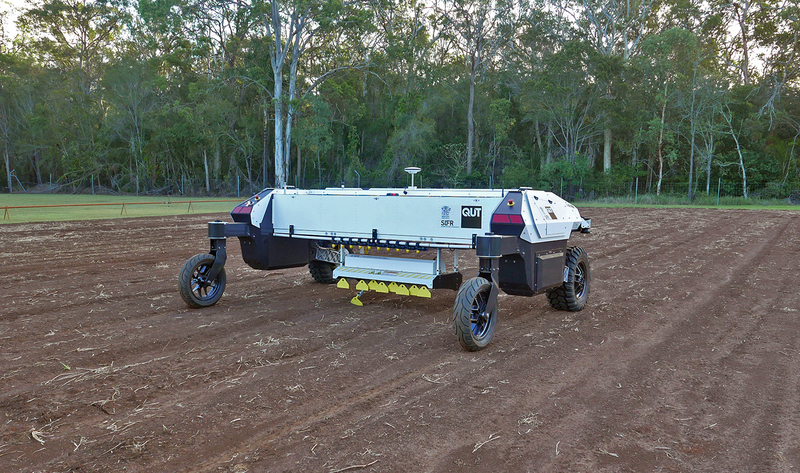 AgBot II is an agricultural robot designed to use computer vision techniques to identify and eradicate weeds in broadacre horticulture. The International Federation of Robotics has ranked Australia 18th in the world for our use of automation technology. Dr Sue Keay, COO of the Australian Centre for Robotic Vision (who led the development of the roadmap), said Australia could improve this ranking by understanding robots as everyday problem solvers rather than scientific fantasy. She also advocated for tapping into our talented pool of robotics leaders and researchers. “We have an opportunity to take a collaborative, multi-sector approach to education, funding and legislation to benefit industries and lead the way in the development of robotic technology that can solve real global challenges,” Keay said. The roadmap is the product of a national consultation process that brought together policy makers, business leaders and researchers in workshops focusing on various applications of robotic technology. Similar roadmaps launched in Europe and the US have led to links between government, industry and academia, which have reaped significant technological and financial rewards. According to Keay, the roadmap has pinpointed five main areas where Australia can improve. Firstly, we need to develop new high-tech firms to help the nation embrace the robotics revolution and maintain our standard of living. This needs to be backed by adopting Industry 4.0 – an international collaboration to develop standards for the ‘fourth Industrial Revolution’. To achieve this, we need to equip Australians with the skills they will need to thrive in a highly automated world, including coding skills and an understanding of the general principles behind robotics and AI. “To embrace Industry 4.0 and the Internet of Things, people need to have a good understanding of how the cyber world and the physical world operate. And that’s at all stages of education from primary school right through to people close to retirement age,” Keay explained. Computer vision and robotics are being applied to knee surgery, pictured are the Medical Robotics team with visitors from medical device manufacturer Stryker. 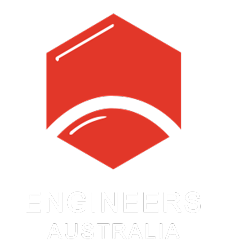 The third point is the opportunity for Australia to become a testbed for robotics technology, as many developments in the field are being pioneered at home. To do this, we will need to put in place regulatory, legal and ethical frameworks. “We are leading the way in some legal and standards frameworks, although there’s still a way to go,” Keay explained. Keay also said Australia could build on our existing robotics capability by forming technology clusters to help develop existing talent, and attract more. One promising network, the Sixth Wave Alliance, has been formed by CSIRO’s Data 61. Keay said this is a good initiative to get the most out of the world class research we are doing. Finally, Keay said Australia needs to be ambitious in developing an entrepreneurial culture that sets goals and challenges that appeal to Australians and are relevant to the current issues that we all face, while also attracting more capital investment. According to Keay, the roadmap process only discovered nine robotics startups that have sought venture capital investment in Australia, and only six of these were successful. Keay and her team will now work on spreading the word about the roadmap’s findings and how to achieve them. The roadmap will lead to more people identifying with the robotics industry and sharing stories about implementing robotics and automation in business, according to Keay. “We need to have a good narrative about what are the advantages of robotics. Why should people be interested in it? I think the roadmap is a great starting point, but we still have a lot more stories to tell,” she said.